What a great way to spend a Saturday afternoon! Yes, to all you Gator and Seminole fans, it’s all about football. 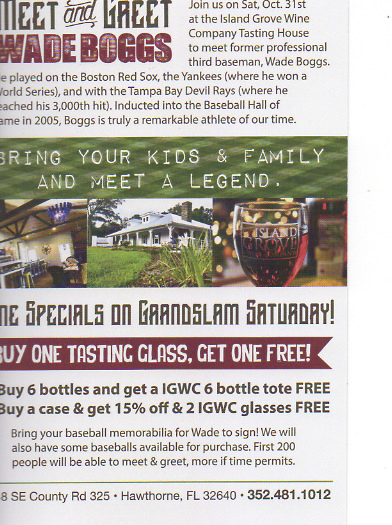 But before you get locked down in front of the family TV, why not head east from Gainesville to visit the new Island Grove Wine Company Tasting House and a chance to meet Baseball Hall of Famer Wade Boggs? 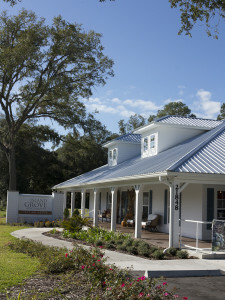 And to taste some of the great wine offerings from Island Grove! 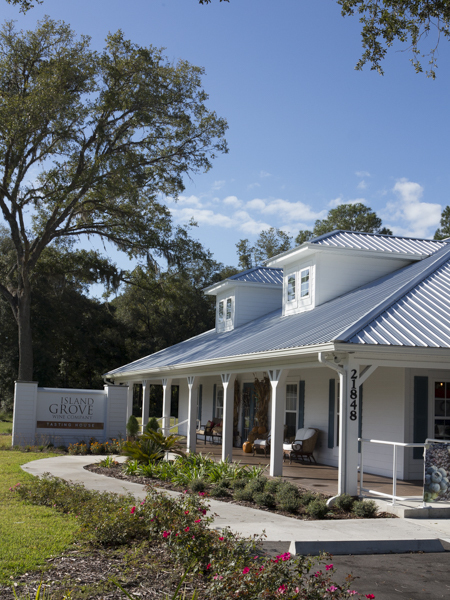 Island Grove Wine Company’s Tasting House is located at the intersection of US301 and CR325 in Island Grove. Bring the kids–and their (your!) 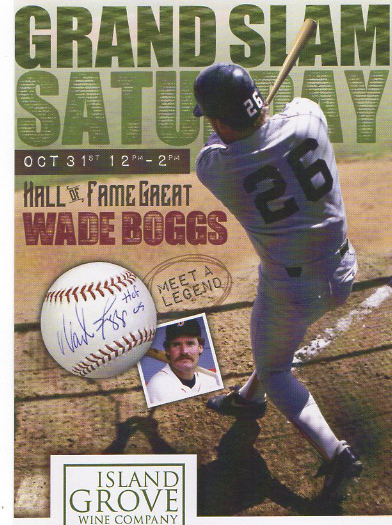 baseball memorabilia for Wade to sign. They’ll also have some wine specials and baseballs for sale. Wade will be there from noon until 2PM, so plan your trip accordingly!